For advice about seasonal travel, please view the ‘Topical News’ page and also the posts on the ‘Blog’ page. 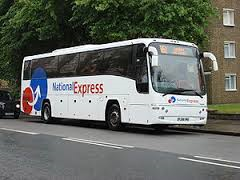 National Express have several types of coachcards which provide discounted coach travel. With the Senior Coachcard and Disabled Coachcard you can save 1/3 off fares. There are also other hotel and restaurant offers available with these cards. If you are over 60 years of age, you can apply for a Senior Railcard, which entitles you to 33% off the cost of rail travel throughout the UK. (However, it should be noted that some private lines are excluded). In the Harrogate district, there are two train operating companies. Northern Rail and EastCoast. 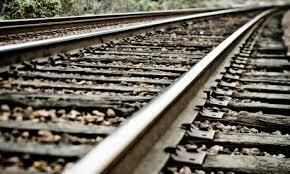 For details of other train operators contact the Train-Line. Unfortunately the Little Red Bus is no longer operating. However, ‘the NHS in North Yorkshire is committed to providing a comprehensive system to assist patients to access NHS healthcare using Patient Transport Services (PTS), the Healthcare Travel Cost Scheme (HTCS), or promoting the use of community transport services’. For those who are not eligible for patient transport, NYCC is providing an alternative transport service. See ‘Aids to Daily Living’ for further information. There has been a lot of publicity about travel insurance in the media recently highlighting the importance of reading the small print to ensure that it meets and individual’s needs. Some travellers will find it more cost-effective to take out a one year policy, rather than buying insurance for separate journeys. 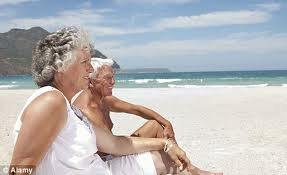 There are several companies who provide insurance for older travellers and those with medical conditions. 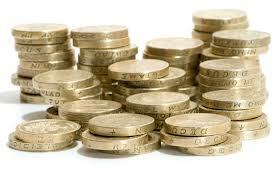 These companies include: Saga, Staysure and Age UK. However, the Consumer Association (Which?) 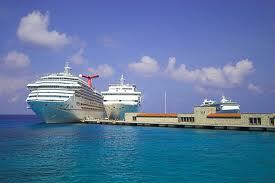 has conducted reviews of the travel insurance sector which you should find helpful. It is important to read the small print in your travel insurance policy carefully. (Don’t people always say that?). There have been several complaints from travellers regarding their cover for cancellations due to medical issues. These relate to cancellation because of a family member or travelling companion becoming ill. The Consumer Association (Which?) has expressed concern that travel companies may not be obtaining sufficient information about health issues at the time of purchase of the policy, which is then later deemed to have been invalidated. Travelling solo can be a great adventure – meeting new people, visiting fascinating places, doing what you want whenever you fancy ….. and then there’s the single person’s supplement! Most travellers know about the importance of ATOL protection when booking a holiday, but who provides the certificate and what protection does it provide? This link should provide the answers. You should also check that your travel agent and holiday company has a legitimate ATOL logo. Travellers booking their tickets on-line are being warned about costly errors. One of the commonest errors is misspelling a name or using a nickname rather than official name. Not only will errors cause delay, they could be very expensive. To read about how much simple errors can cost read an article from Which? 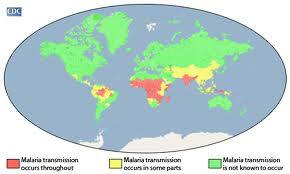 Concerned about the need for vaccinations prior to your travels? There are several sources of advice regarding the necessity for immunisation including NHS Choices and the International Association for Medical Assistance to Travellers (IAMAT), which has an the interactive map on its home page.